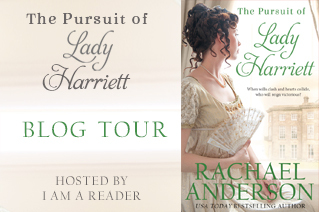 THE PURSUIT OF LADY HARRIETT is a story about opening one's heart even when it's risky, and finding comfort and support in family and friends. It's also a story full of frustration, laughs, and a few swoon-worthy sighs. A delightful read from beginning to end! I adored these characters! Harriett is quite a beauty with an intelligent mind and a strong will. 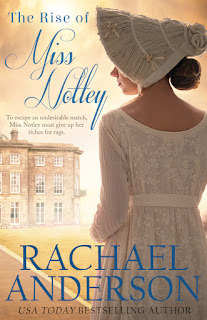 She doesn't quite know how to take Christopher because he equally infuriates and charms her. Christopher was quite a rogue, but he's a very charming one with the best of intentions. He just is always up for a lark and to tease, but is a good man. I loved the other characters in the story as well, especially Christopher's and Harriett's friends and Harriett's family. There were some sweet moments between them all. However, Harriett and Christopher take the spotlight, as they should. They are an extremely fun couple with plenty of witty banter, humor, flirting, and a little swooning. In the end, was it what I wished for? I quite enjoyed this one from the first page to the last. 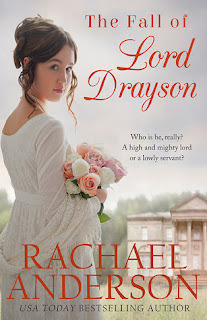 I'm hoping there might be some more stories in the series or other Regency romances to come from this author. 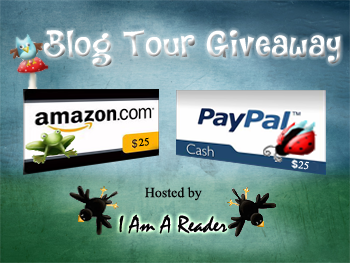 Source: I received a complimentary copy from I Am A Reader Book Tours, which did not require a review nor affect it in any way. Have you read any of these? Any thoughts on the book or my review?